The Zimmatic® 9500 Series leads the industry in longlasting design and operation. No other brand features larger, stronger tower legs and the thickest pipeline on the market. From the robust construction to the innovative structure and components, these machines offer reliability season after season. 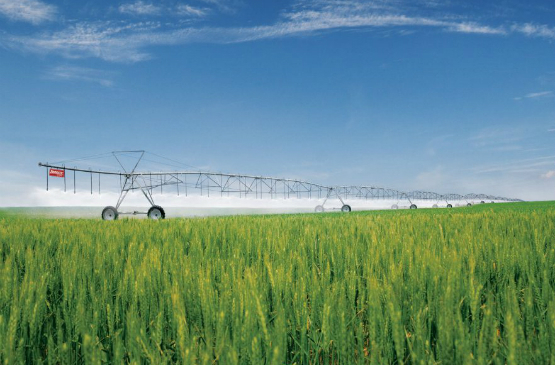 These irrigation systems consistently provide proven results in varying terrain and cropping situations, and are built to provide trouble-free operation even in the most challenging environments. Choose your pivot point, spans, tower structure, driveline, control panel and add-ons for a custom system. 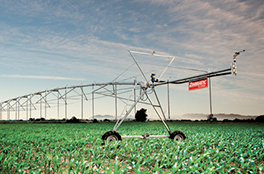 Zimmatic® by Lindsay’s 8500P center pivot provides an incredible value for your operation. 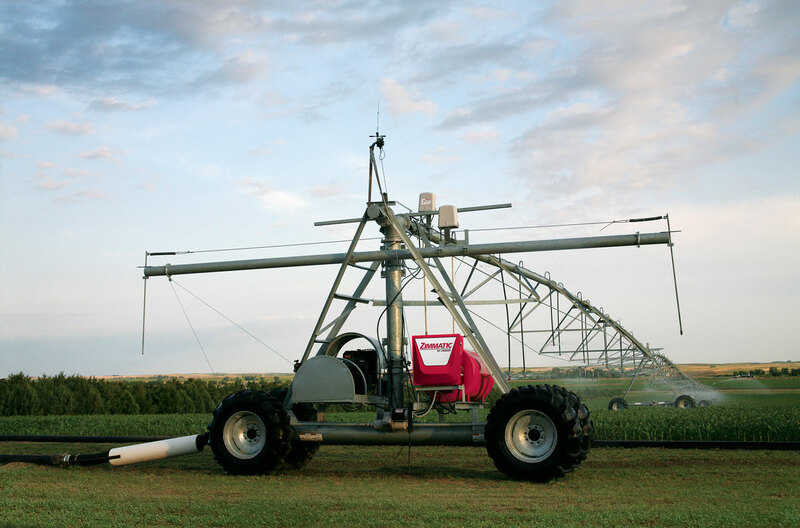 Combining state-of-the-art engineering design processes with the latest in material science, the 8500P center pivot features a 12-guage pipeline in a high strength machine you can trust to provide consistent irrigation for many years. The Zimmatic 9500CC is the most technologically advanced corner system on the market. With its SmartChip technology, it provides you with more uniform application throughout the field – because unlike competing corner systems – the 9500CC actually adapts to the various unique characteristics of your field. 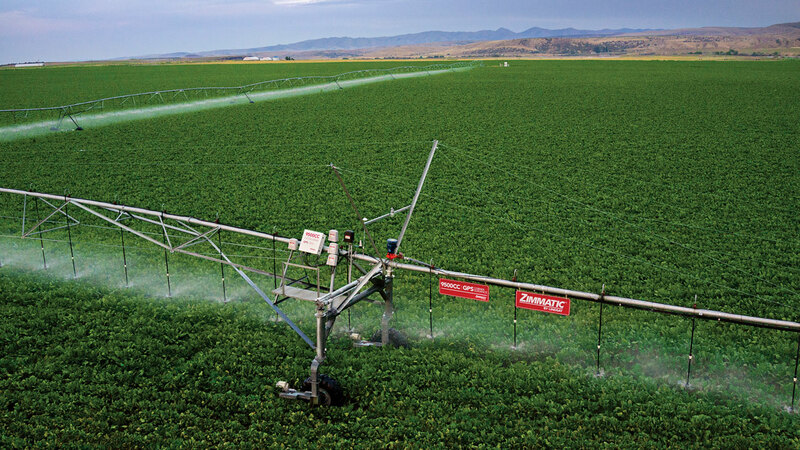 The design of Zimmatic’s® lateral move systems allow farmers to irrigate up to 98 percent of a square or rectangular fields. With a choice of water supply and guidance systems, each lateral move system can be customized to individual needs and situations. The 7500P Small-Field Pivot provides a new option for growers- and a new way to cost-effectively irrigate smaller field up to 24 ha (57 feddans). 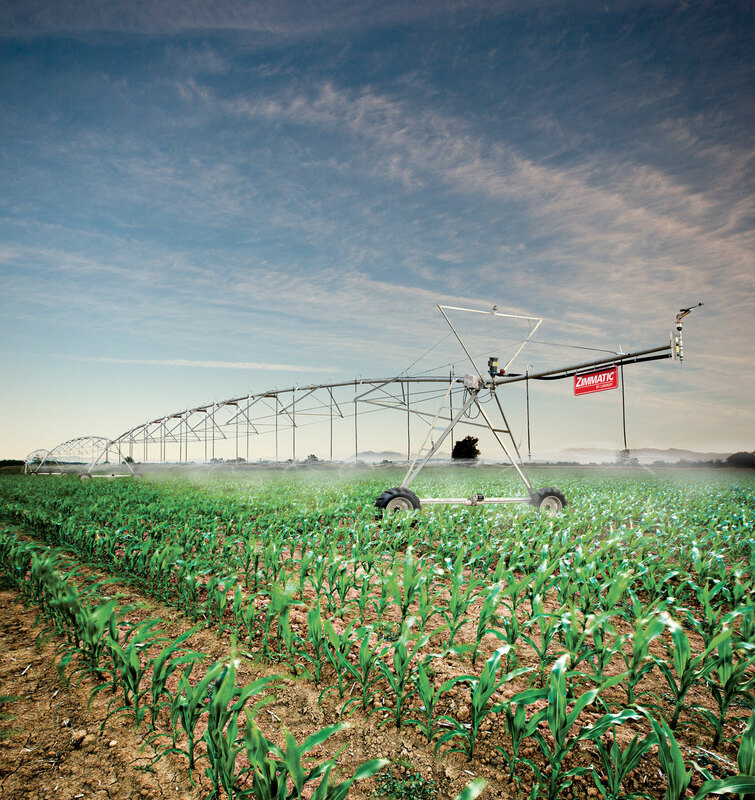 With its smaller diameter pipeline of 11.4 cm and 3.2m crop clearance, the 7500P provides the height needed to irrigate taller crops, as well as strength you’ve come to expect from Zimmatic® by Lindsay irrigation systems. And at a lower cost per ha, the 7500P will help you maximize coverage while minimizing costs.